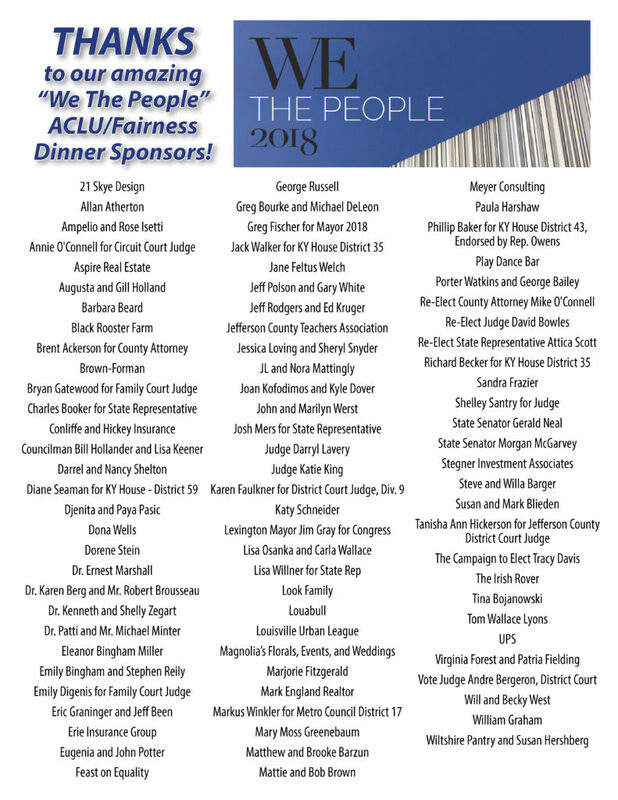 Click here to purchase tickets, tables, & sponsorships to the “We The People” ACLU/Fairness Dinner Saturday, March 23, 2019! Check out the beautiful photos from the 2018 “We The People” ACLU/Fairness Dinner from Brymer Photography! 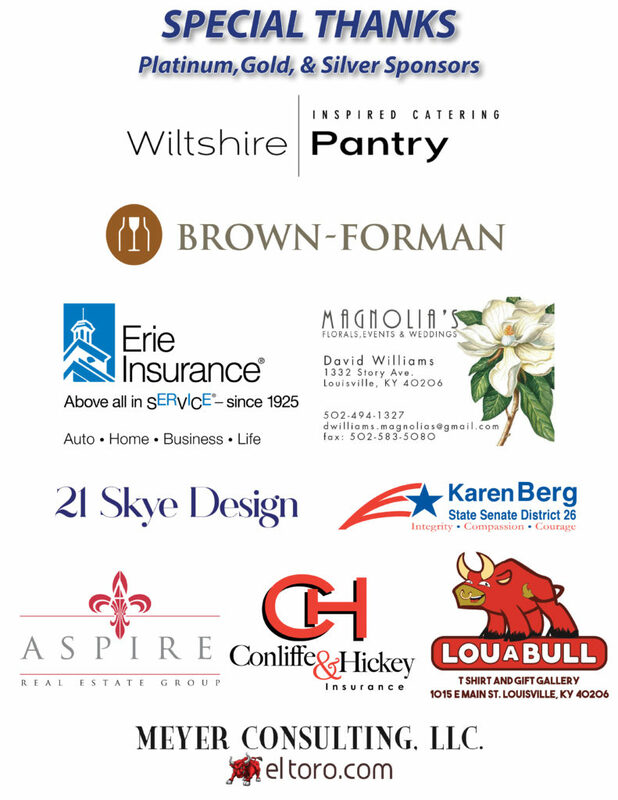 Special thanks to our 2018 “We The People” sponsors!